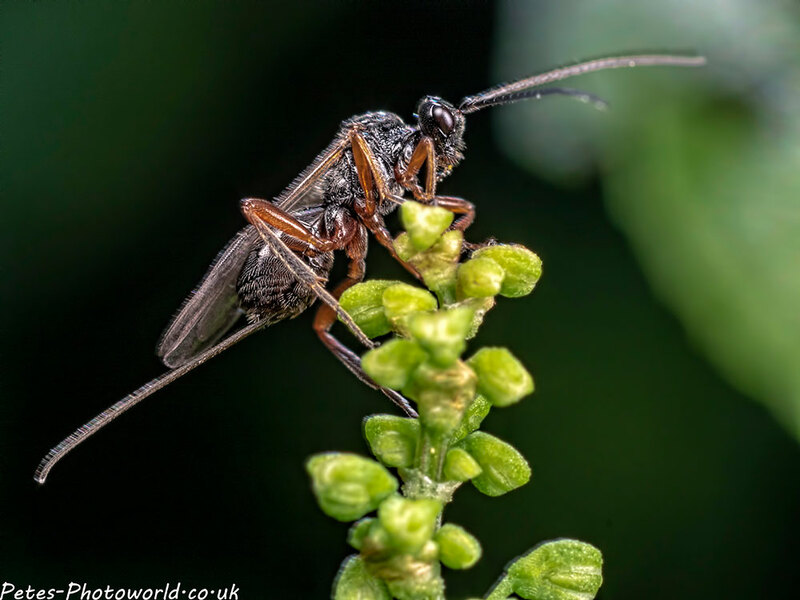 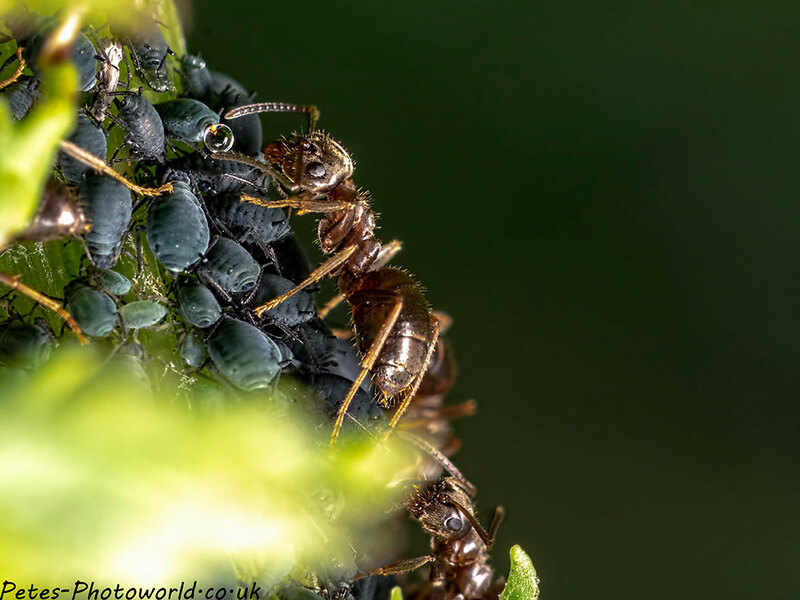 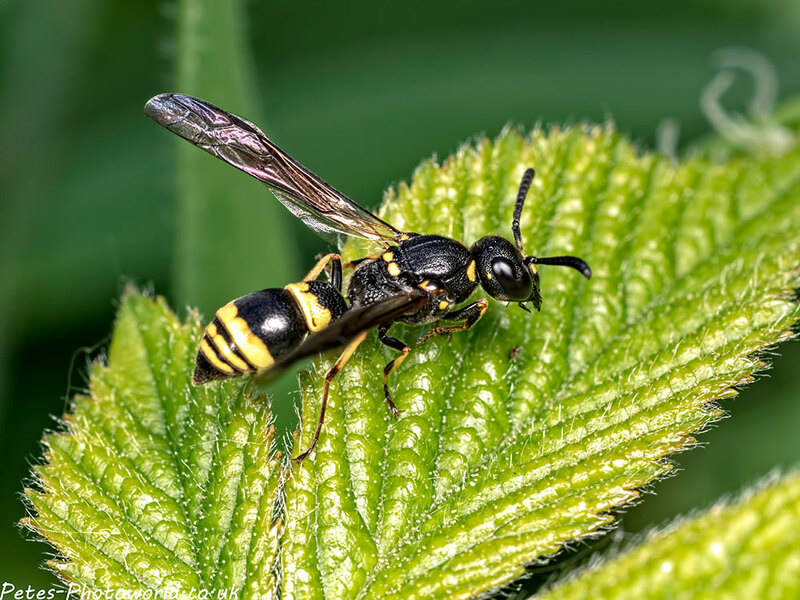 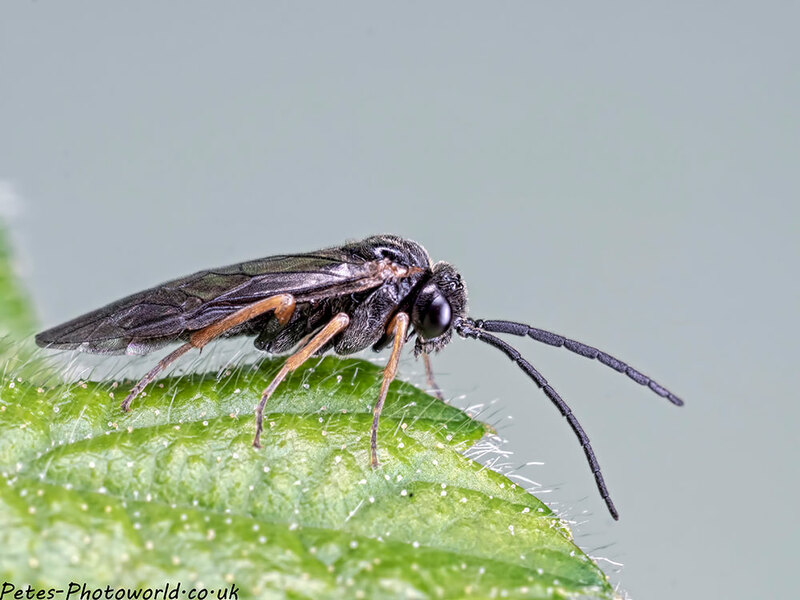 This macrofest is the rest of my best macro shots from Blashford Lakes nature reserve through May & June of this year, beginning with a Black slip wasp (Pimpla rufipes) and Odynerus Wasp . 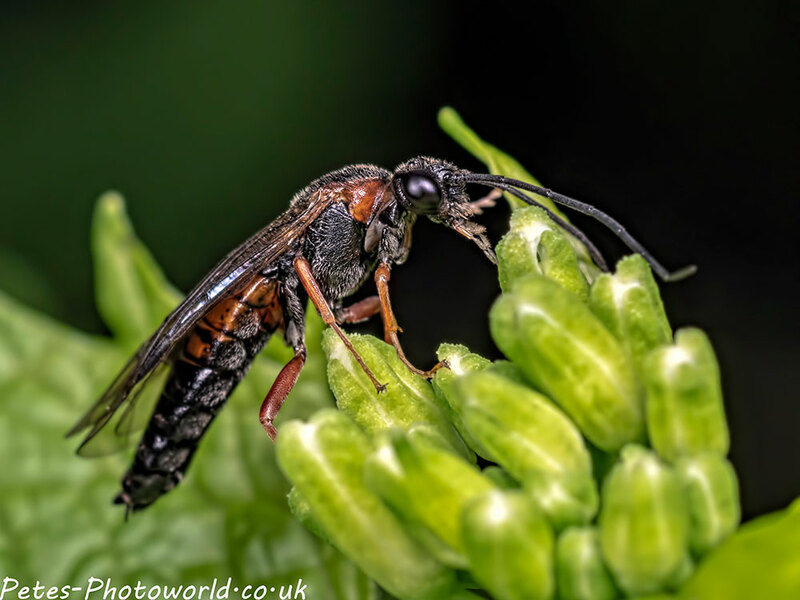 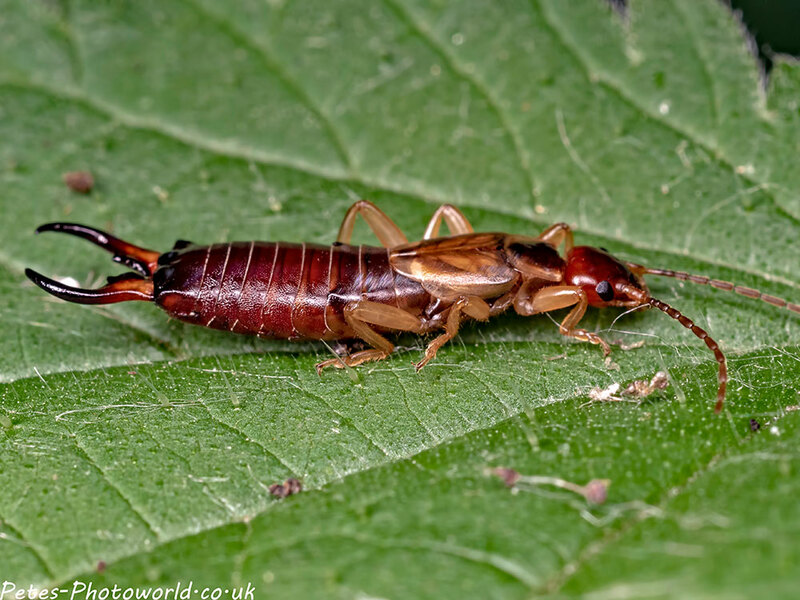 These next ones could either also be a specie of wasp or possibly sawfly. 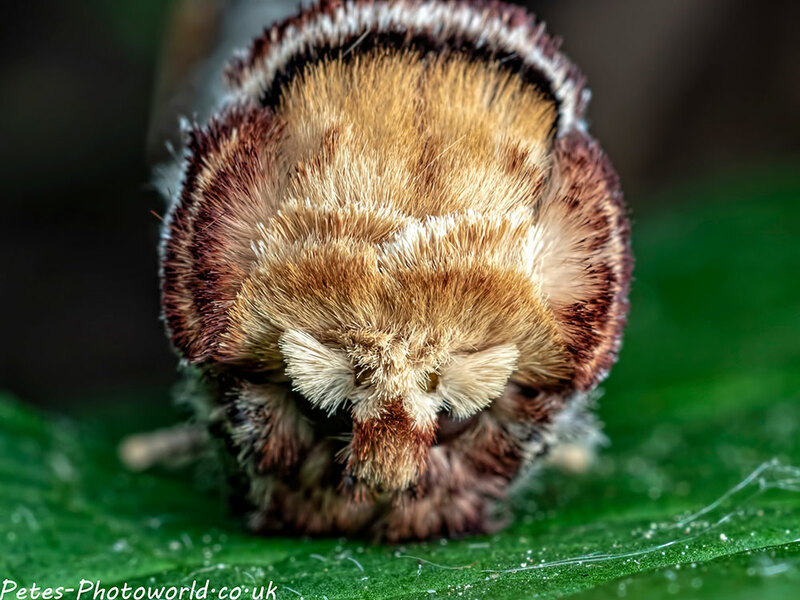 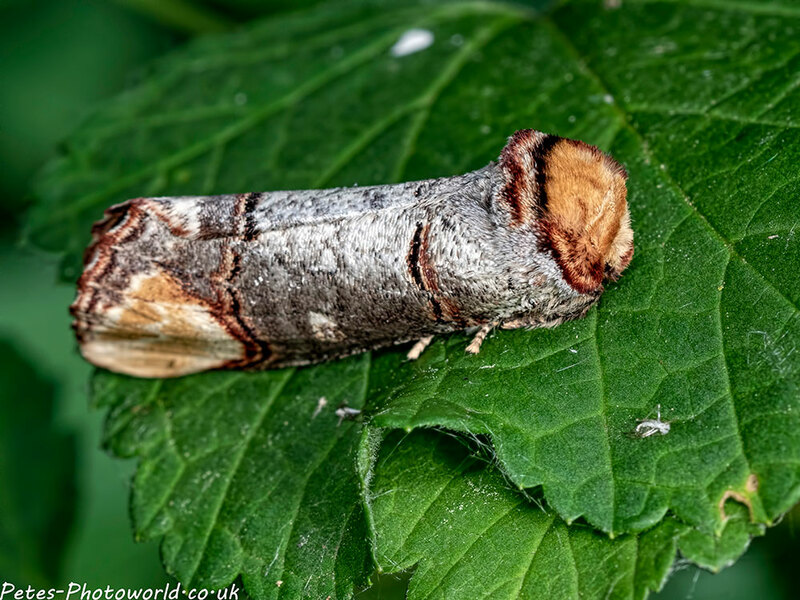 Now onto Moths and first this Buff tip moth (Phalera bucephala), which is cleverly disguised as a twig. 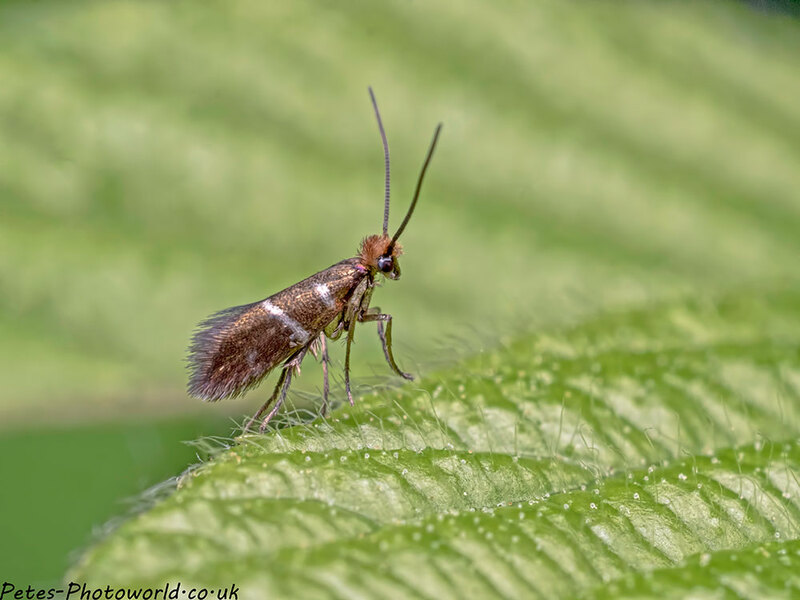 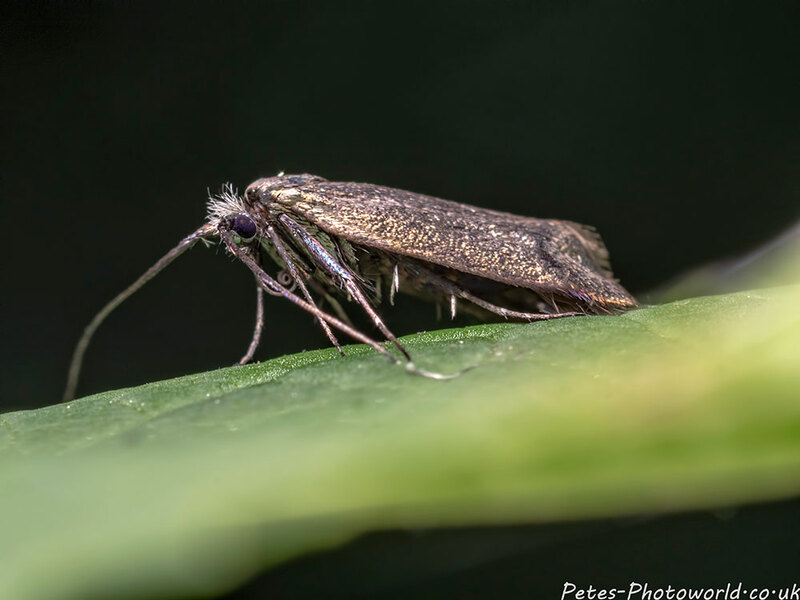 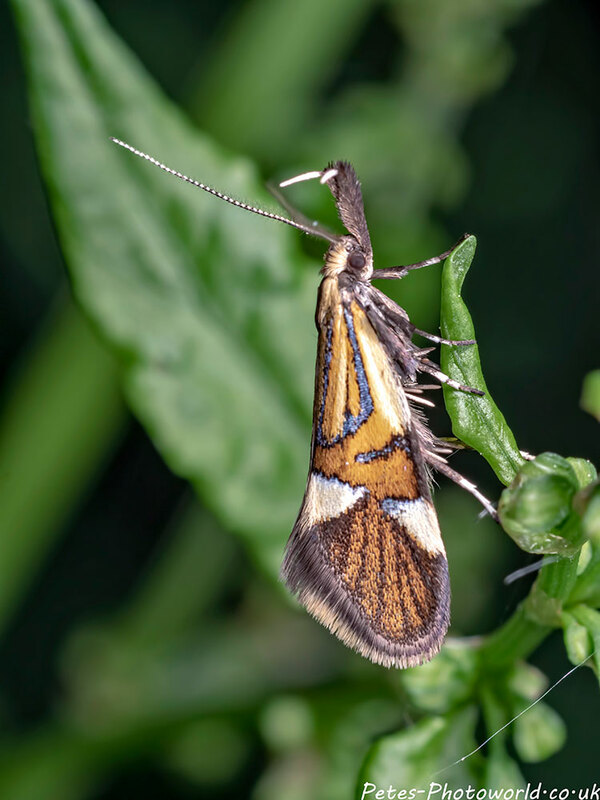 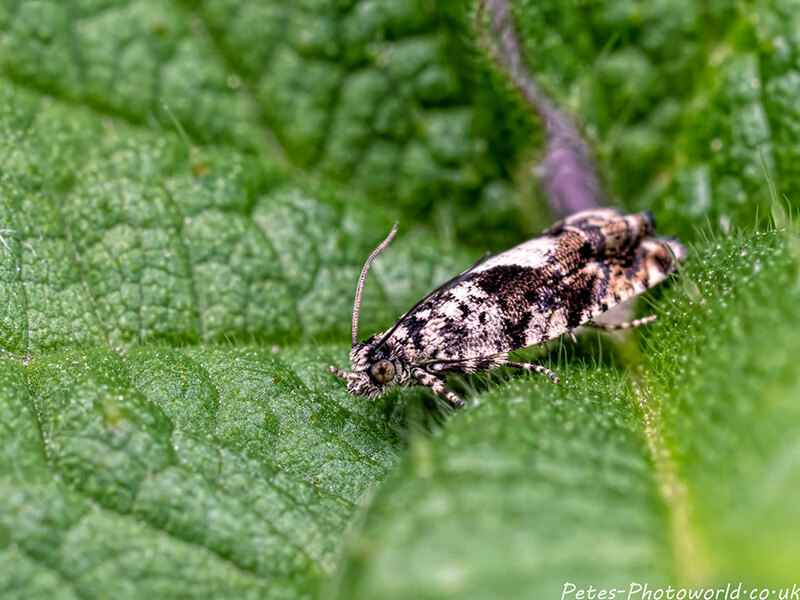 The following are all micro moths. 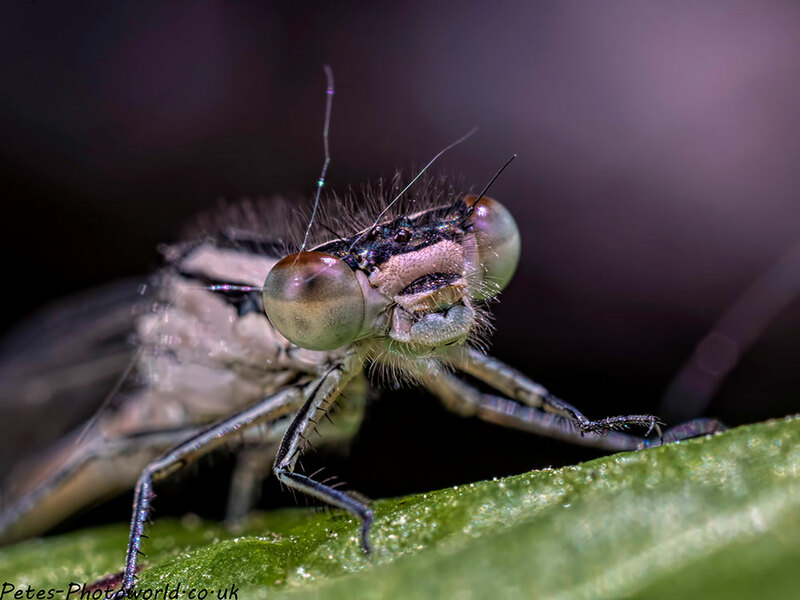 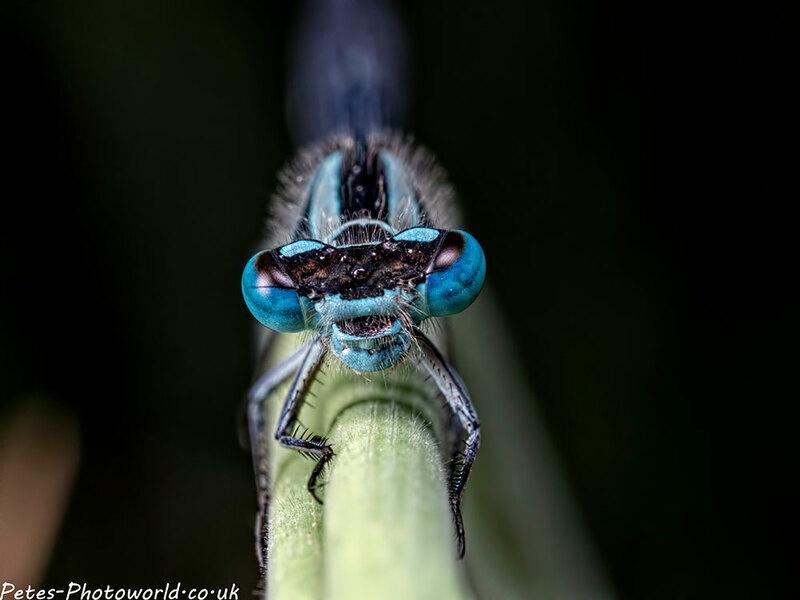 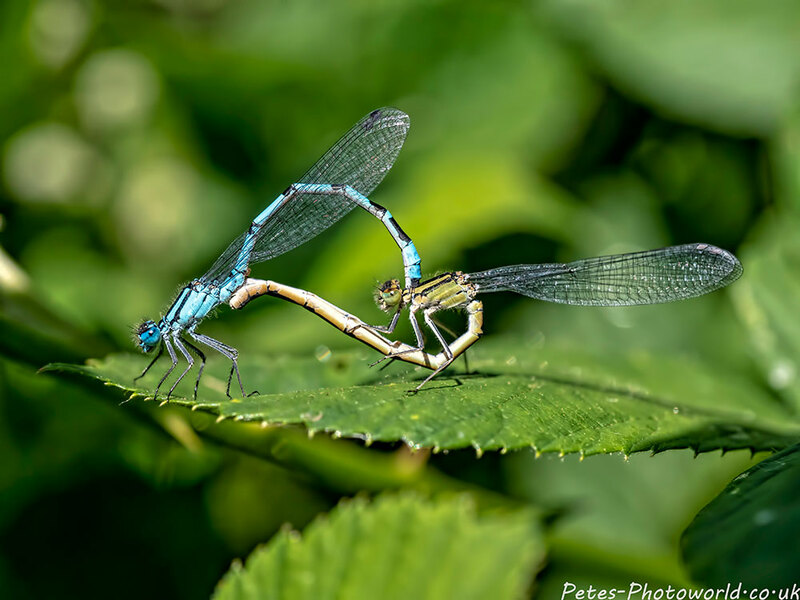 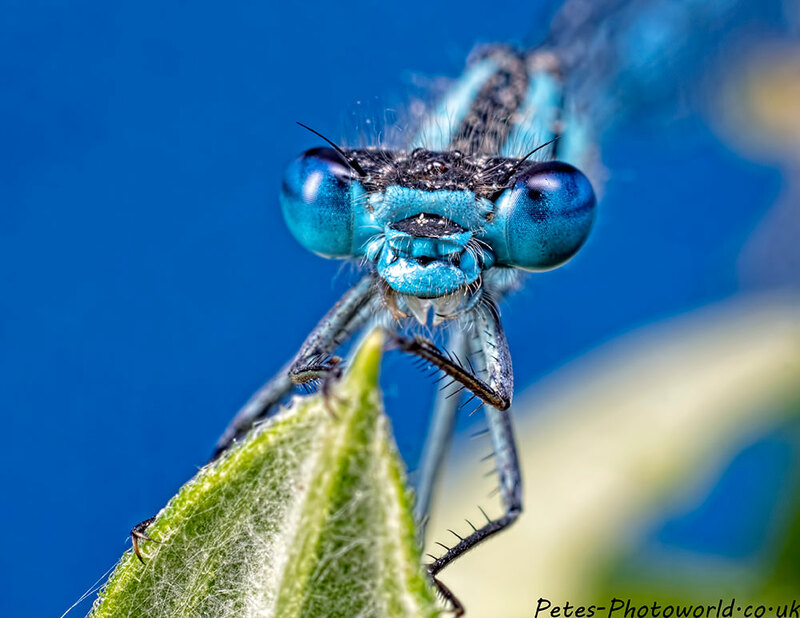 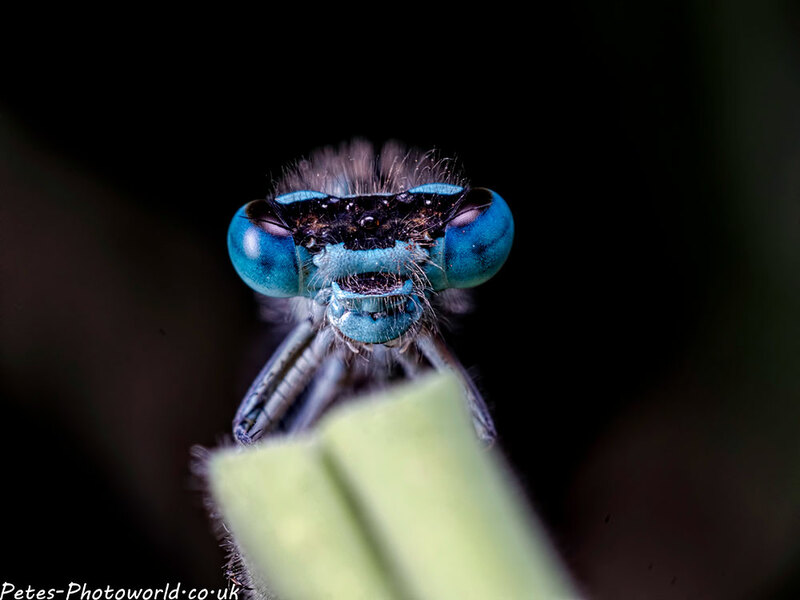 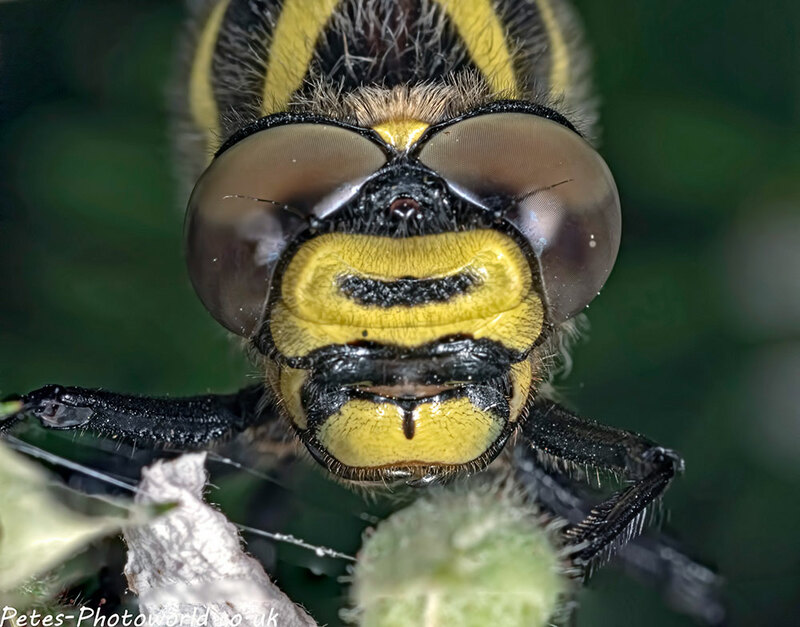 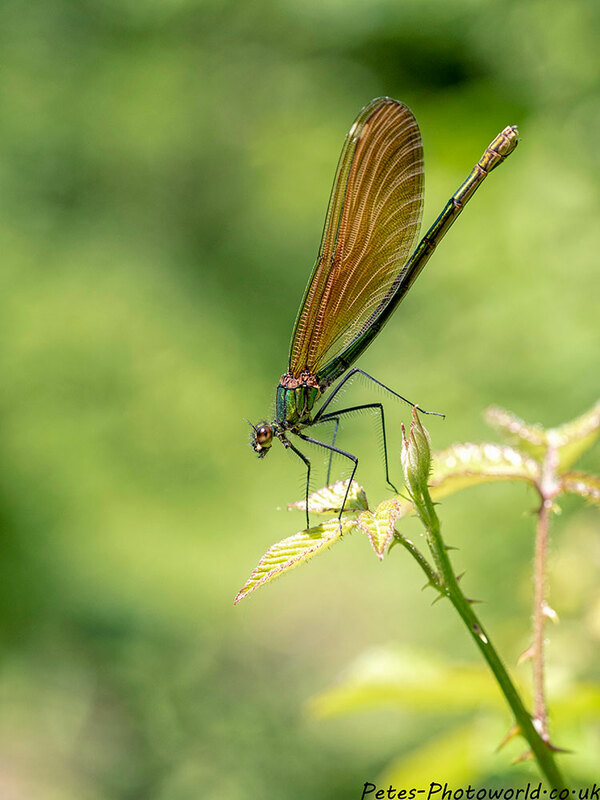 Next up on macrofest are damselflies & dragonflies.